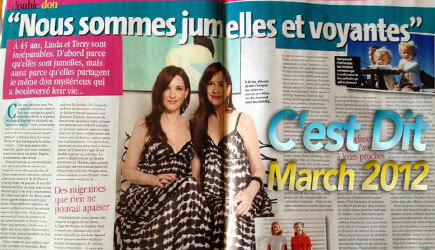 Terry and Linda Jamison were interviewed for the March 2012 issue of the top French publication, “C’est Dit”. Unfortunately, we only have this photo to share with you. We will post the article for you all to review as soon as we receive a copy.